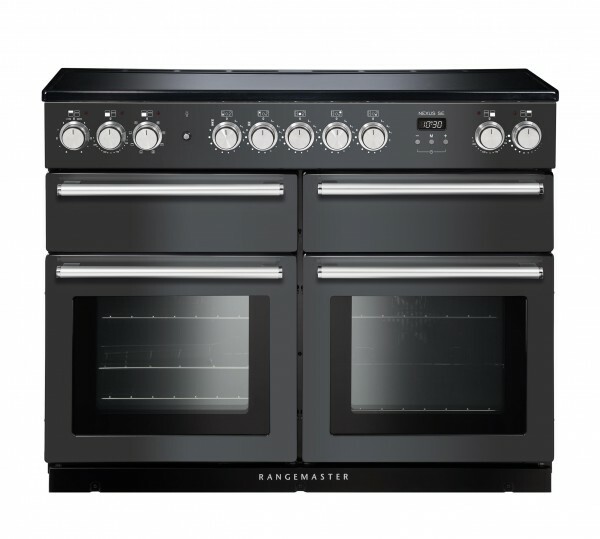 Product information "Rangemaster Nexus SE 110 IND Slate 118250 Electric Range Cooker"
The Nexus SE from Rangemaster offers a contemporary style cooker that delivers performance and scores high on its sleek design. The model boasts a range of features which distinguishes the Nexus SE, making it unique to the range. You cater for every occasion with its two large capacity ovens and dedicated slow cook oven. Related links to "Rangemaster Nexus SE 110 IND Slate 118250 Electric Range Cooker"